A virtual private network, also known as a VPN is a private, encrypted connection between your computer and VPN‘s servers. VPN tools are very popular among corporations, allowing their employees to work from home. There are also consumer VPN tools available to the general public, that can hide your activity on the Internet, protecting you against data collection and security threats. It blocks anyone from intercepting your Web traffic. VPNs load your computer’s IP address, making it harder for others to track you online. This means that advertisers won’t be able to throw as many ads at you, and hackers will have a hard time detecting your activity. You can change your IP address and pretend to be from another country. 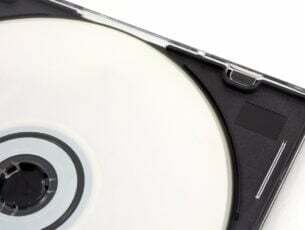 This feature is extremely useful for accessing geographically restricted content, and it also offers better connectivity speeds. You add an extra-layer of protection against hackers as we all know that an antivirus is not a threat-proof tool. 30-day money back guarantee, in case you’re not satisfied with the product. I use CyberGhost on my Windows 10 laptop and can say firmly that I’m very satisfied. While this isn’t any longer a free VPN, if you buy it with a special deal (such as the one below), you won’t regret going premium. I know I don’t. 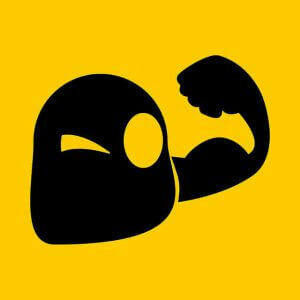 You can now buy CyberGhost VPN at an exclusive, time-limited deal for less than 4$ per month! You will be able to enjoy, what we consider to be the best VPN software for your Windows PC. Another good VPN that we strongly suggest you try is NordVPN. This tool offers you DNS leak protection, kill switch, double-hop and auto connect that makes it a favorite among its users. It can be used on other devices besides your Windows PC, though it can be slower than other VPNs because of its extra security features. Moreover, you can test run it for three days before subscribing to one of its plans. It also accepts Bitcoin, has no caps on bandwidth, and comes with comprehensive setup tutorials for any operating system including any Windows version. This free VPN tool is built for Windows 10 and is one of the most complex VPN services available on the market. It helps you stay private and anonymous online, preventing anyone from tracking your online activities. If you use public WiFi connections, rest assured because this tool blocks hackers and snoopers as well. Hotspot Shield Free VPN is used by more than 350 million users worldwide. 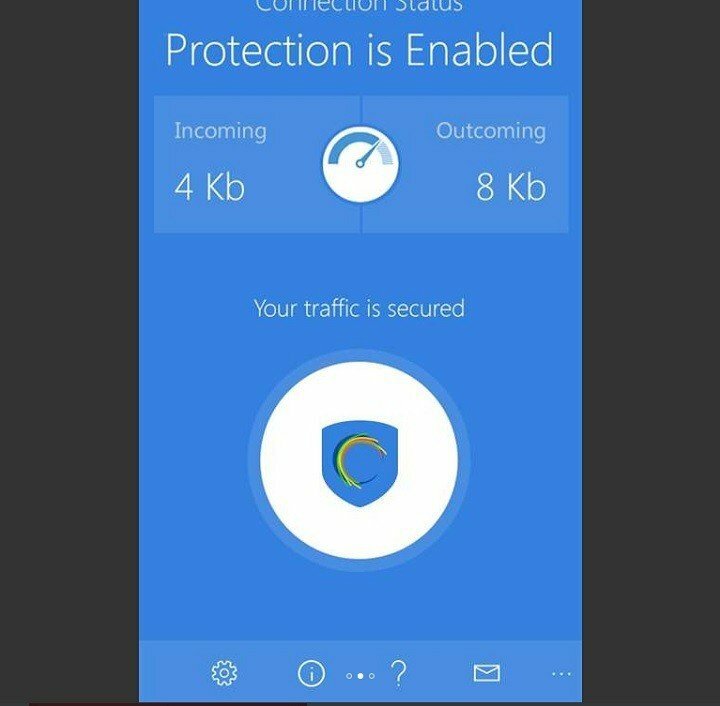 Hotspot Shield fully owns all VPN servers it uses, which translates into faster VPN speeds, stable and secured connections. This tool doesn’t track or keep any logs of your activity. Customer support is also available. Just send an email at support@hsselite.zendesk.com. More than one million users worldwide rely on PureVPN to protect their systems. It is perhaps the fastest VPN service available on the market, and uses very powerful encryption protocols. 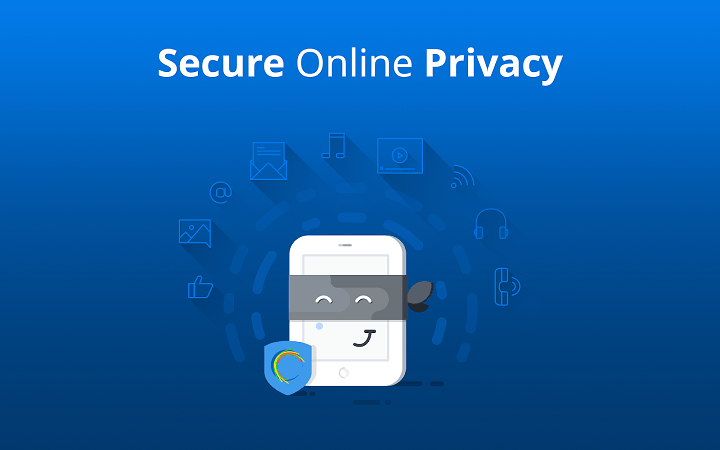 World-class AES-256-bit ultra secure VPN connection for your online security and privacy. Excellent for businesses, as it encrypts your employee’s communications, securing their digital access with dedicated IPs. Compatible with 20+ Devices: consoles, SmartTV, Roku, Amazon fire, Chromecast, Routers, Laptops, Desktops, and Smart devices. 5 Multi logins with one account. The one month plan costs $9.99, and if you choose the two-year plan, you’ll pay only $2.49/ month. 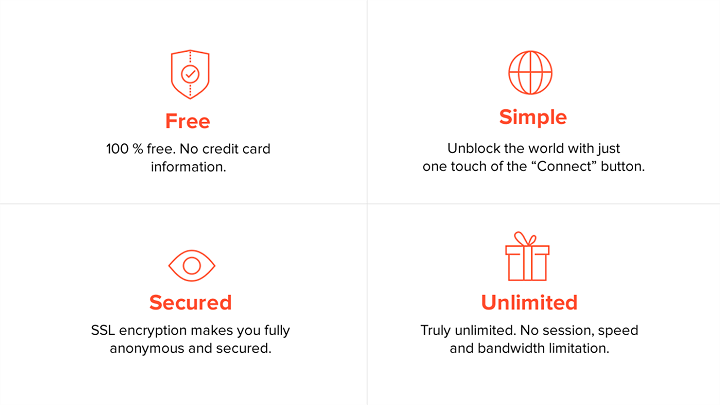 VPN Unlimited promises you’ll be completely free and anonymous on the Internet, while navigating at the highest possible speed. The tool encrypts all your internet traffic and sensitive information, while it allows you to access foreign websites like a local. Pay for 1 get 4 for FREE. With one subscription you can use VPN Unlimited on up to 5 devices, including desktop, tablets, and mobile phones. The one-month Economy plan costs $4.99, while the three-month plan costs $8.99. 7 days of free trial, and full refund if you’re not satisfied. Additional extensions available – Personal Server, Personal IP, and the possibility to set VPN on your WiFi Router. Lifetime protection. You can get the VPN protection for life for only $129.00, down from $499.99. For more information, check out VPN Unlimited on the official website. This VPN tool is developed by AnchorFree Inc., the same company supporting Hotspot Shield Free VPN. As its name suggests, TouchVPN was initially developed for smartphones and tablets, but it’s also compatible with Windows 10 PCs. 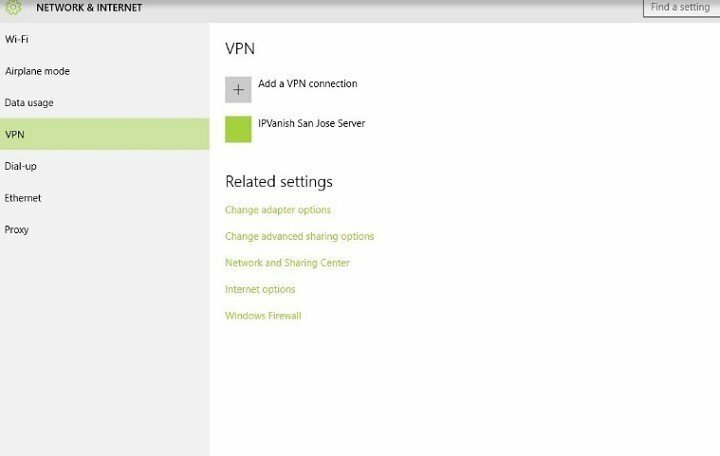 In other words, this VPN tool is perfect for your Surface device or your Windows Phone. No session, speed or bandwidth limitations. No trial periods. Strong SSL encryption for fully anonymous and secured connections. You can connect to any of the servers from Sweden, United Kingdom, Denmark, France, United States, Netherlands, and Canada. Access any website in any country. Bypass geo-restrictions to unblock any website wherever you are. Touch VPN contains only one button that connects you to one of many anonymous servers. TouchVPN works well with Microsoft Edge, but some users have reported it silently disconnects after a while and you must reconnect manually. You can download TouchVPN from the Windows Store. This VPN tool literally makes your IP address disappear so that your online activity can’t be tracked. IPVanish keeps your data under lock and key with its own encryption technology, protecting you when you use public Internet connections. Also, thanks to this VPN service, online censorship of all kind will be history. 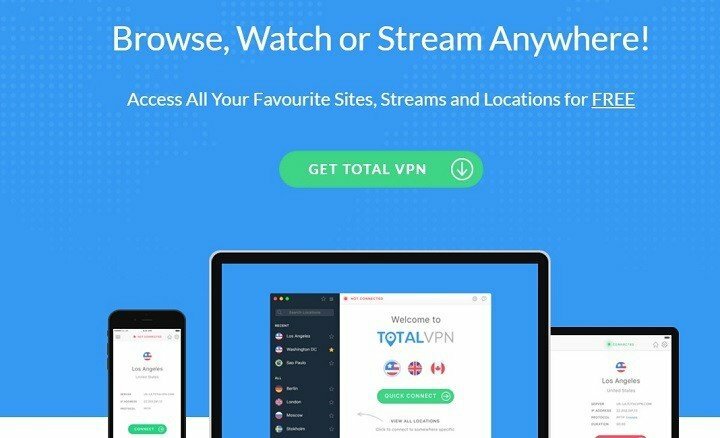 Total VPN is an impressive VPN service that excels on certain features, while other options leave to be desired. It has a user-friendly interface, and strong encryption protocols (PPTP, OpenVPN, L2TP/IPSec and IkeV2), but sometimes the connection speed is not that fast, and there are also limitations in terms of simultaneous connections. Your IP, location and personal information are completely hidden. Zero monitoring, no logs of your browsing history are kept. Full protection on public Wi-FI networks. Customer support via email or chat 24/7 365. The Total Premium subscription offers over 30 connection locations, unrestricted browsing and data, and no bandwidth caps for only $5.57. Express VPN is one of the fastest VPN services available on the market. 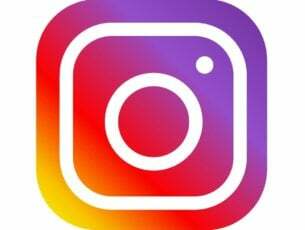 It uses a SSL secured network with 256-bit encryption, which is constantly optimized for unlimited bandwidth and speed. The tools uses an impressive number of VPN locations, 136 to be precise, in 87 countries. 30-day money-back guarantee, which is more than enough to fully test this tool. Express VPN is a bit pricier than other VPN tools, the one-month plan costs $12.95, while the one-year plan costs $8.32/ month. Safer VPN is another good VPN choice if the Internet speed is the main criterion for you. The services relies on more than 400 servers in 30 countries to deliver its promises, and manages its global server network 100% in-house for better stability. Also, it’s easy to use, one click is enough to turn on this VPN tool. SaferVPN has more than half a million customers worlwide and has recently launched a VPN app for Chrome. The Smart DNS feature will soon be available. As far as the price tag is concerned, the one-month plan costs $7.50, and if you choose the 12-month plan, you’ll pay only $4.99/ month. This VPN tool comes in two variants, Spotflux Free and Spotflux Premium, and both have been developed for “your internet peace of mind”. Spotflux eliminates all the elements that threat your identity or your data, so that you remain undercover. This VPN services impress through its simple and easy to use design, but has limited phishing and malware blocking capabilities. If you choose to install this VPN, we recommend that you choose the Premium service. We’ve downloaded the free version of the tool on our Windows 10 laptop and uninstalled after a couple of days it because it really slowed down the connection speed. Ad blocking to speed up browsing. Blocks tracking cookies and other internet spyware. It hides your IP address from websites, data collectors, and hackers. Choose your location from our diverse list of global access points. Register up to 5 devices. 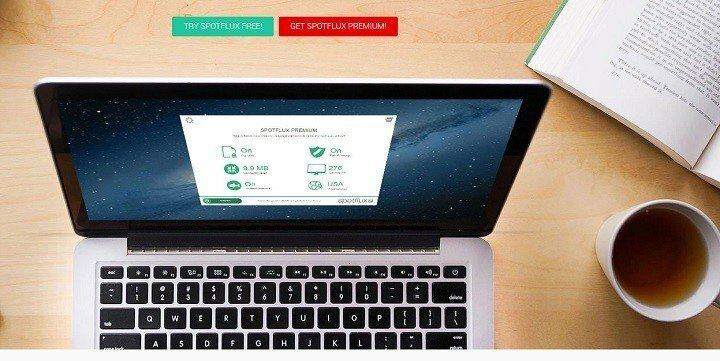 You can get Spotflux Premium VPN for only $37.99/ year. We hope this list makes it easier for you to choose the best VPN software for your Windows 10 computer to meet your needs.